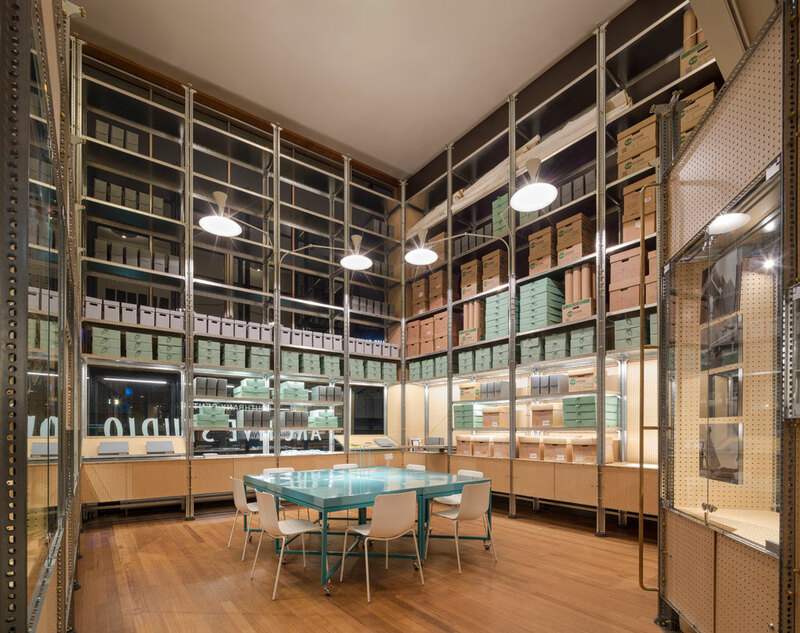 Join us for this exclusive visit of the Southbank Centre archive with project lead Matt Farrer, Associate at Jonathan Tuckey Design, and Clare Wood, Southbank Centre Archivist. As part of the Southbank’s long-term programme of restoration and improvement, the Southbank Centre has opened their archive to the public. The Archive Studio, designed and built by Jonathan Tuckey Design, is a free-standing, self-supporting structure; an open framework that makes the scale of the archival process apparent to visitors, allowing visitors to meet the archive team and to actively engage with the collection. This event was originally planned to take place on 19 March and has now been rescheduled for 25 March. Posted on March 25, 2019 March 19, 2019 by membership	Bookmark the permalink.